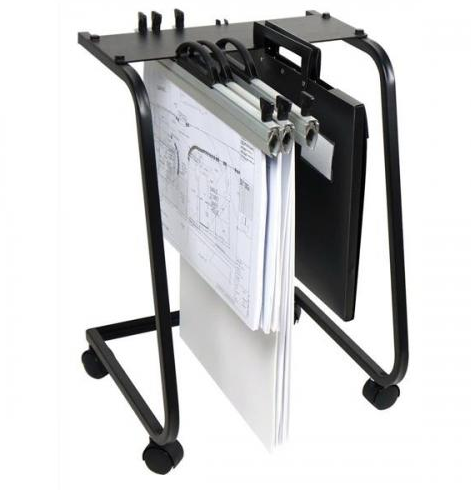 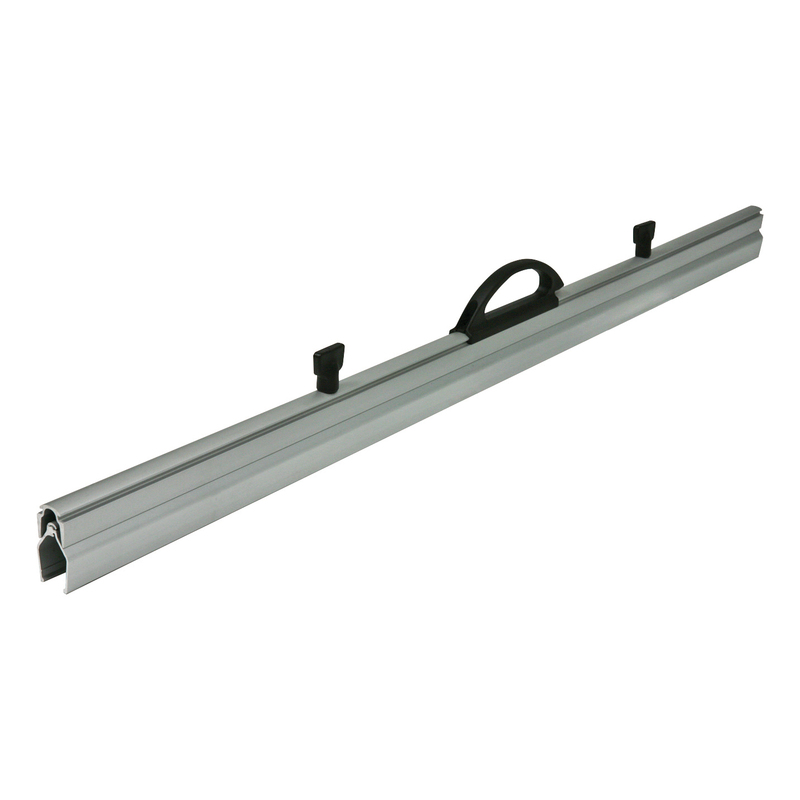 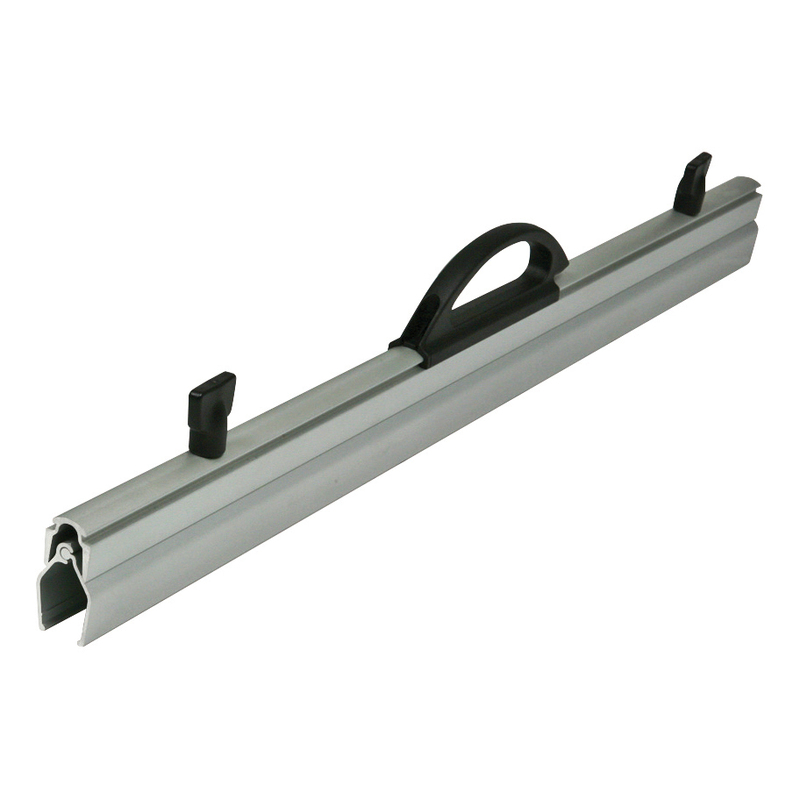 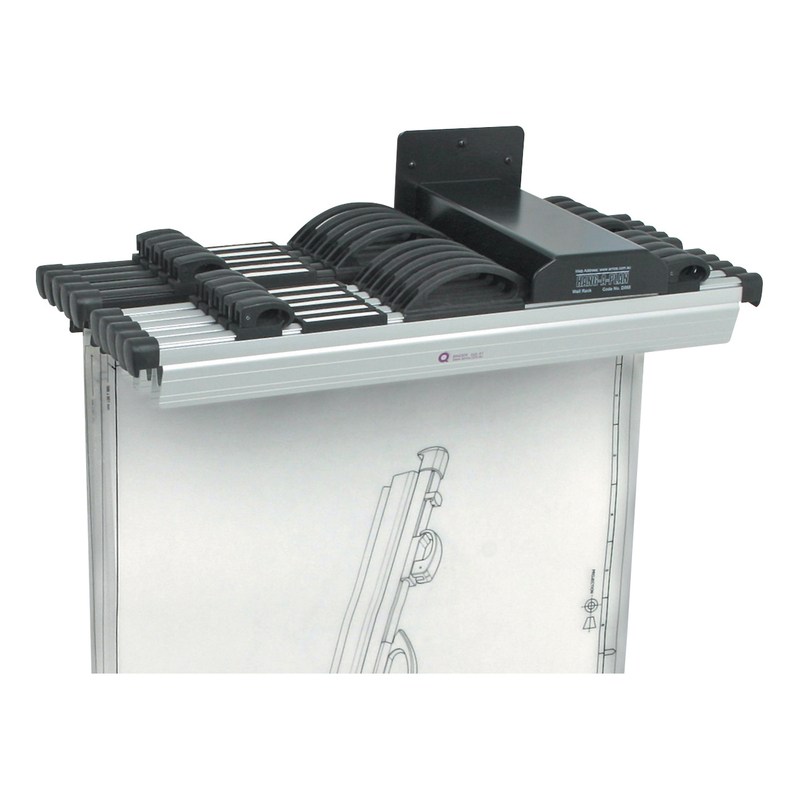 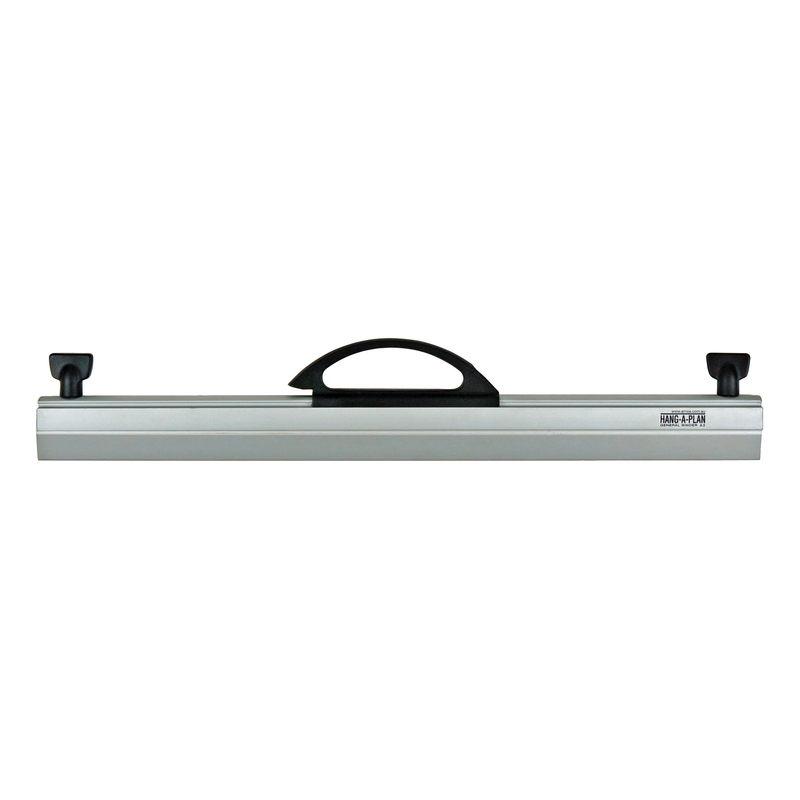 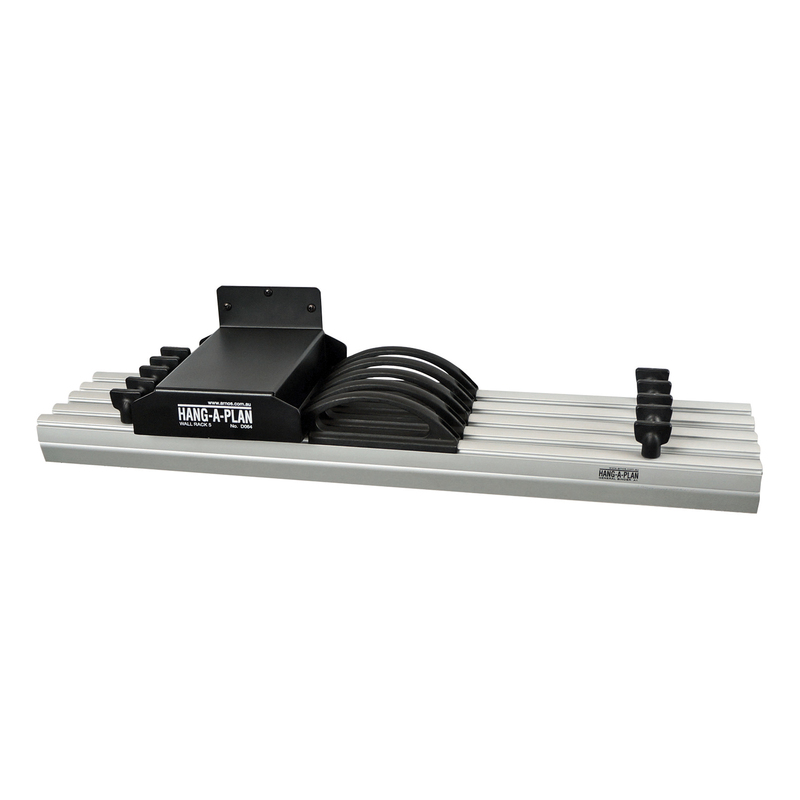 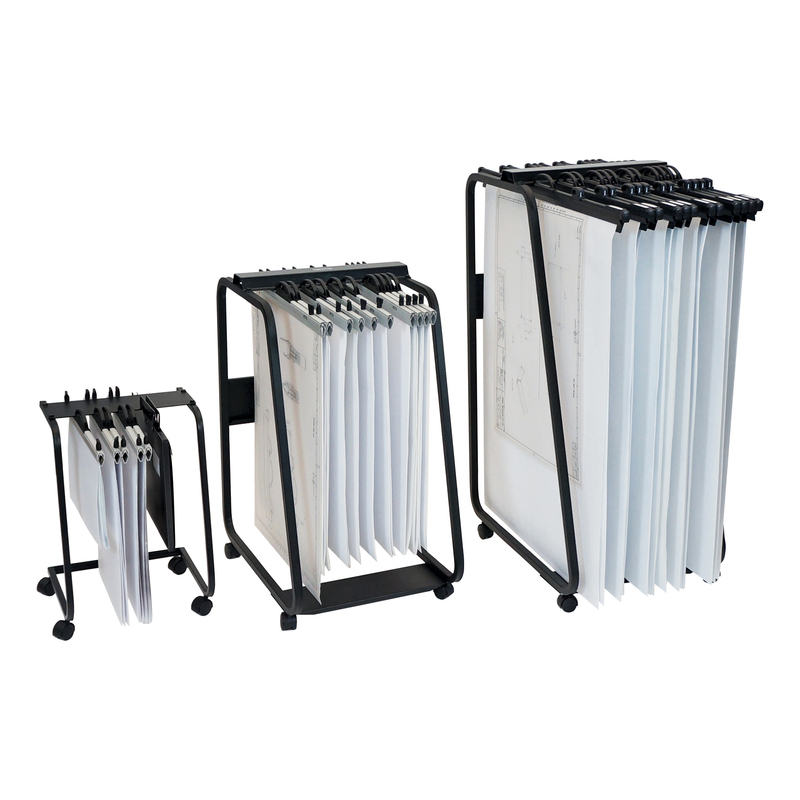 15 binder capacity to store 2250 sheets, compact design to roll under desk/table. 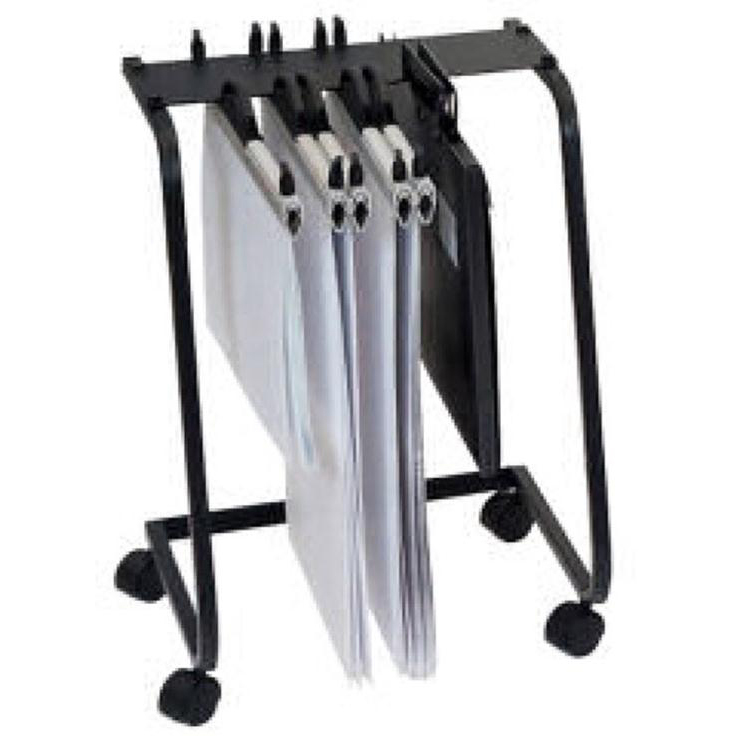 It is easy to find an indexed binder, flip through sheets, remove and carry binder away. 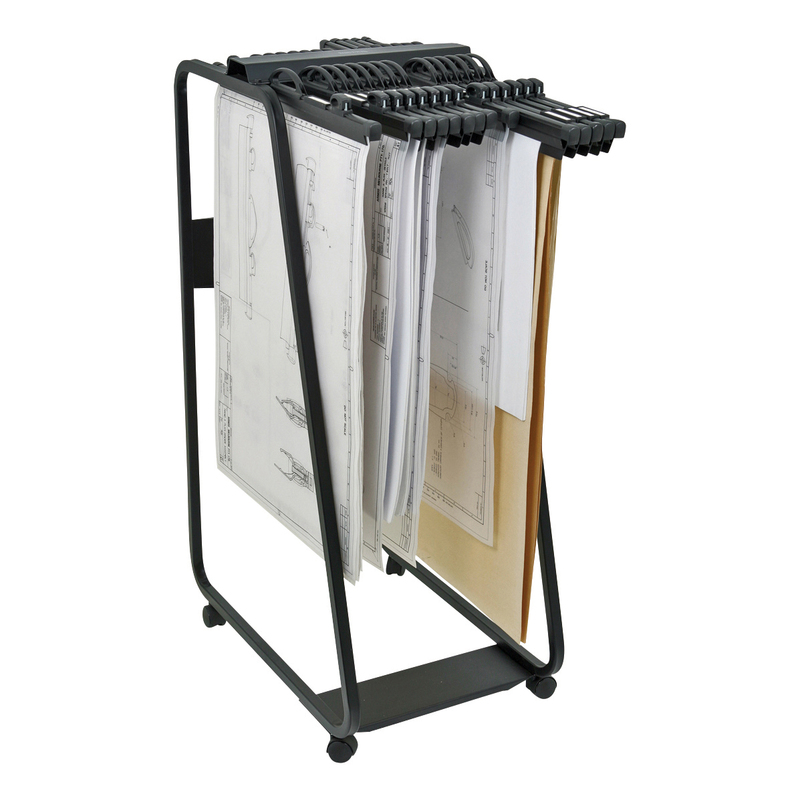 Provides easy unobstructed access to all the stored sheets held on the plan binders. 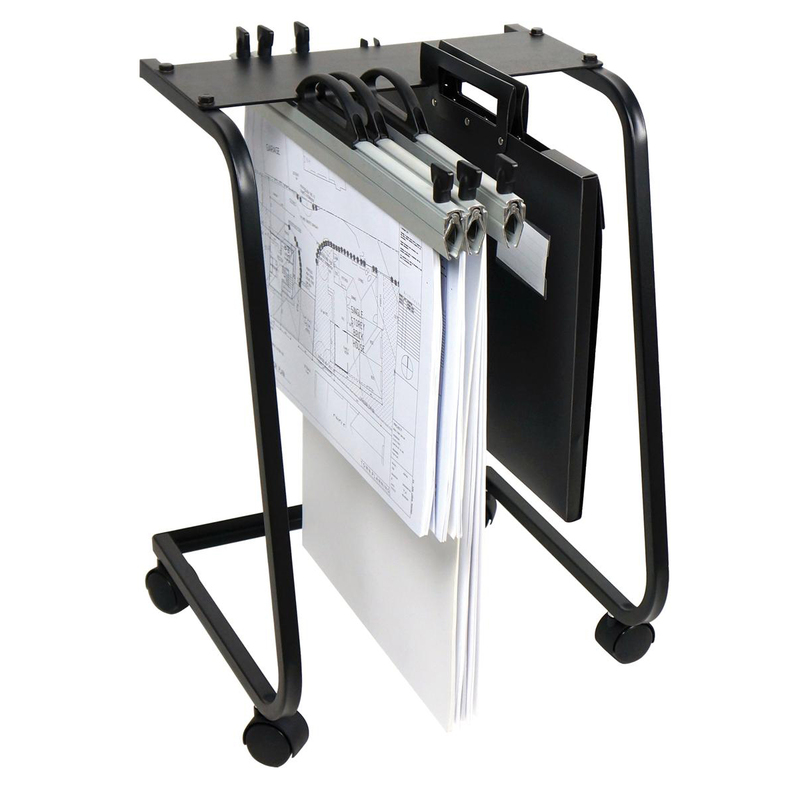 Quality construction with high strength square tube steel frames and powder coat finish.